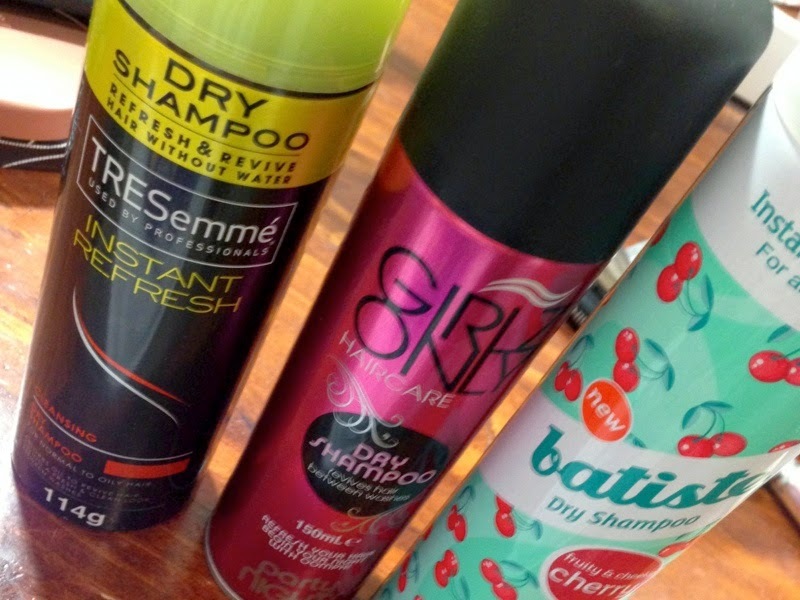 Today’s video is a multi - review on 3 Dry Shampoo’s, I’ve been using over the last couple of months and I was getting asked about which one I liked etc. So what better way to explain it all in a video so which on is Hot and Not? !